Hill’s Eye View: Let’s Toast Some Local Heroes! 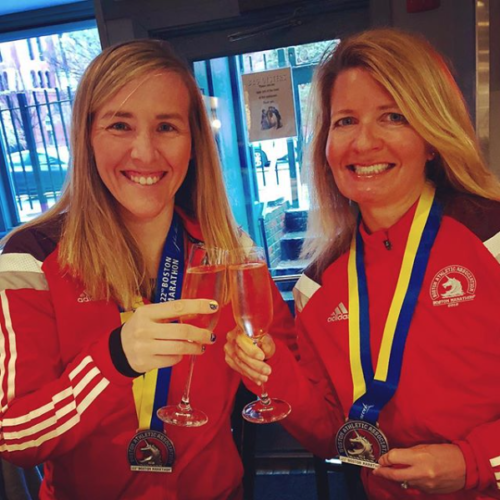 Bravo to Capitol Hill’s Kathy Pugh and Kimberly Wattrick from local sports apparel store Summit to Soul, who participated in the Boston Marathon Monday. You’re rockstars in my book! Photo of Kim Wattrick and Kathy Pugh via Kathy Pugh on Instagram.